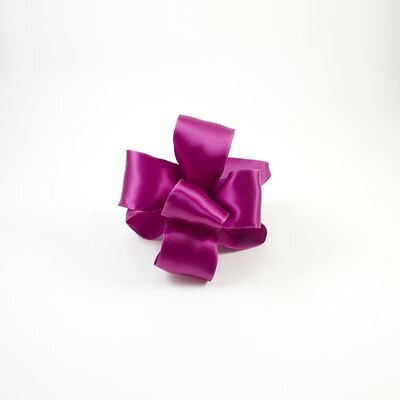 A multi-loop bow is a great way to add a finishing touch to any gift or craft. It is fun and easy to make. 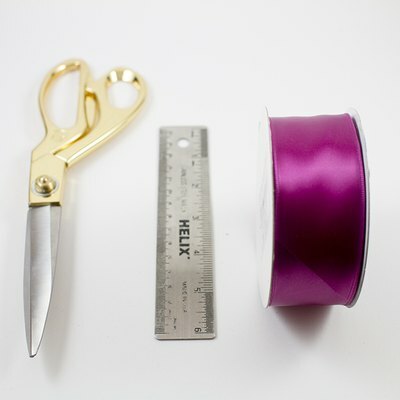 Choose the ribbon size and color for your gift or craft. 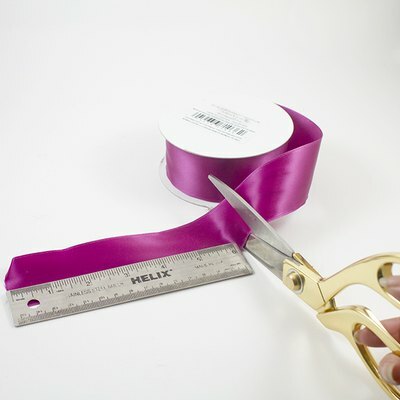 Cut your ribbon to 48 inches or the size of your preference using a ruler. 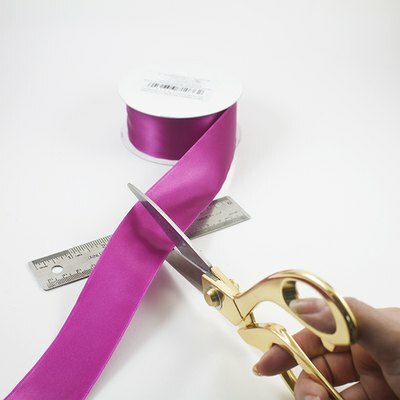 Cut a 6-inch piece of ribbon using your ruler and set aside. This will be used later to hold the bow together. 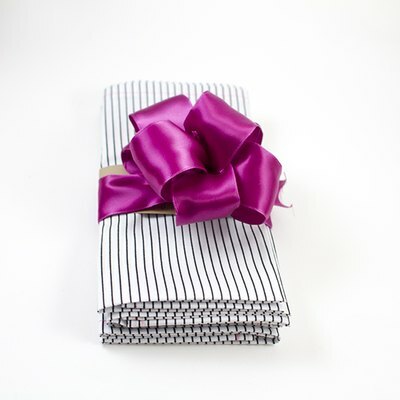 Fold your ribbon like an accordion. 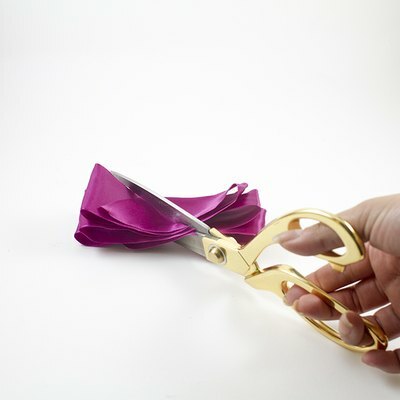 With your scissors cut a diagonal notch on either side of the ribbon and tie a 6-inch ribbon piece around the notch to secure. 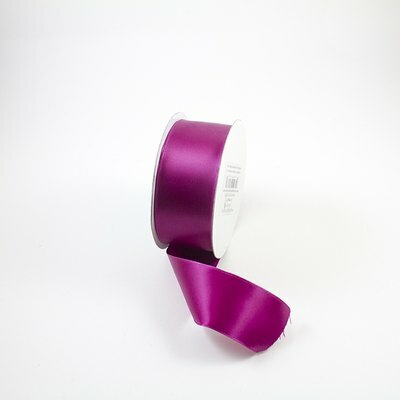 Unfold each loop of the ribbon to create a full bow.